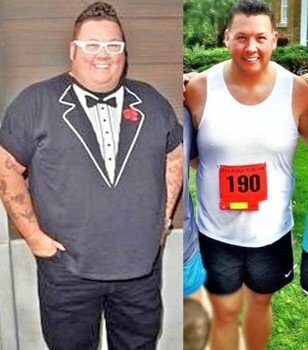 MasterChef judge Graham Elliot run his first 10K this week. Graham Elliot, 37, competed in the race following his recent 150-pound weight loss. He slipped on running shorts and a white tank top for the sprint, which took place in Chicago on May 26. The new season of the FOX show kicked off on the same day. The slimmed-down star, who completed his 10K in a reported time of 1 hour and 16 minutes, peaked at close to 400 pounds, before undergoing weight loss surgery. In 2013, Graham Elliot chose to receive a sleeve gastrectomy, which aided in his weight loss.